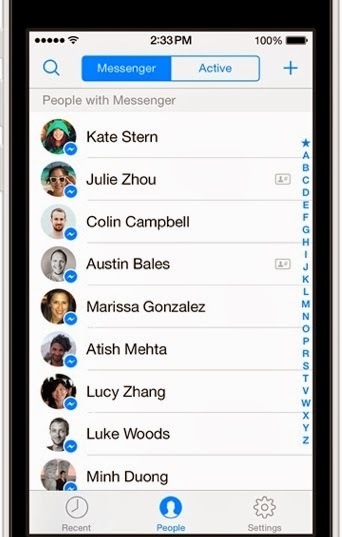 of in the world Facebook has launched another interface for their FB messenger. there is a new icon that indicates which friends are logged into the app. Download This New FB Messenger? ==>Know when people have seen your messages. logged in so you never miss a message. sleeping or just need a break. store to get it running. Hello Cyprian, for now their is no Airtel freebies for now except the create and win promo. Whr shud java users downld theirs pls?